Ch.173.5 - Wherefore is This Home? Ch.147 - So Many Scarlet Ghosts! Ch.138 - Nie Li Arrives! Ch.136 - Nie Li's Unconscious! Ch.128 - City Lord goes back on his word! Ch.127 - The victor has been decided! Ch.110 - Won't Stop Till I Die!! 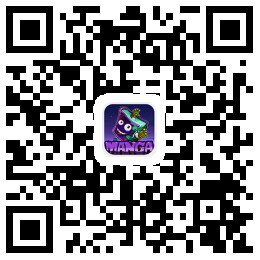 Ch.109 - The City Lord Is Coming! Ch.086 - Shadow Devil, Merge! Ch.078 - The Yearly Examination Is Coming! Ch.054 - Spirit Grade Demon Beast Appears! Ch.051 - Reaching Ancient Orchid City! Ch.037 - You Just Wait!